Spike Lee, who turns 62 today, is an American director best known for She’s Gotta Have It, Do the Right Thing, Malcolm X and, most recently, BlacKkKlansman. Born on March 20, 1957 in Atlanta, Georgia, he released his first feature film in 1986. He continued at a rapid pace, averaging at least one movie every two years. 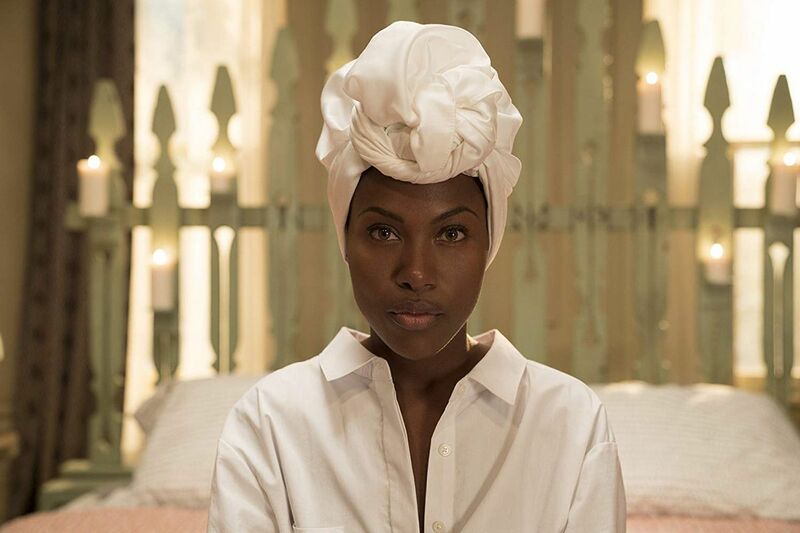 She's Gotta Have It received glowing reviews. "Made for less than $30,000, Lee's first feature posed him as a mid-80s rival to Woody Allen, nearly equaling him in the psychological authenticity of his characters and perhaps bettering him in grace and virtuosity and sheer creative glee," Peter Keough wrote in The Chicago Reader. Clearly, Lee had a golden touch—and he showed it again three years later, when he released Do The Right Thing. The movie was critically acclaimed and received an Academy Award nomination for Best Original Screenplay. "An exceptional film, a movie that wisely deprives you of the cozy resolutions and epiphanies so often manufactured by Hollywood,” Carrie Rickey wrote in the Philadelphia Inquirer. Not only talented, Lee also proved prolific as a young director: Three more movies followed in the next three years. The last of these, Malcolm X—an idiosyncratic biopic of the radical civil rights activist—made an indelible mark on Hollywood. Roger Ebert ranked it as the best movie of the year, and one of the best of the decade, heralding it as "one of the great screen biographies, celebrating the sweep of an American life that bottomed out in prison before its hero reinvented himself." His 1998 documentary 4 Little Girls earned an Oscar nomination, and Lee was granted an Honorary Academy Award in 2016. He followed it up two years later with another victory. BlacKkKlansman—about a black police officer who successfully manages to infiltrate the Ku Klux Klan—won Best Adapted Screenplay (though not, to his very public chagrin, Best Picture). "Lee never takes his eye off the connecting thread between the events of 1978 and the present. The result is one of his most flat-out entertaining films in years, and also one of his most uncompromising," Emily Yoshida wrote in New York Magazine. To celebrate his birthday, Newsweek has analyzed data from review aggregation websites Rotten Tomatoes, Metacritic and IMDb to rank Lee’s 15 best movies. 15. School Daze (1988). Total score: 56.75%. Directed by: Spike Lee. Written by: Spike Lee. Starring: Laurence Fishburne, Giancarlo Esposito, Tisha Campbell-Martin. Plot summary: A not so popular young man wants to pledge to a popular fraternity at his historically black college. What the critics said: "Although the film has big structural problems and leaves a lot of loose ends, there was never a moment when it didn't absorb me." Roger Ebert, Chicago Sun-Times. 14. 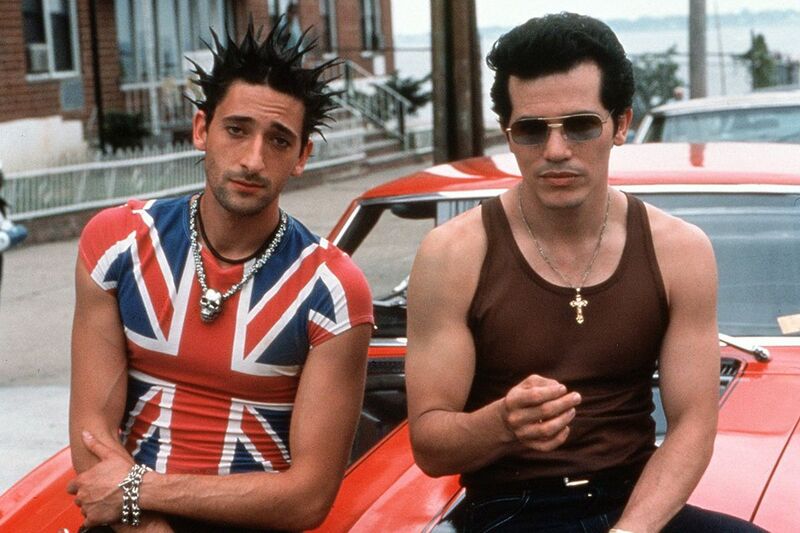 Summer of Sam (1999). Total score: 62.125%. Directed by: Spike Lee. Written by: Spike Lee, Victor Colicchio, Michael Imperioli. Starring: John Leguizamo, Adrien Brody, Mira Sorvino, Jennifer Esposito, Anthony LaPaglia. Plot summary: Spike Lee's take on the "Son of Sam" murders in New York City during the summer of 1977 centering on the residents of an Italian-American Northeast Bronx neighborhood who live in fear and distrust of one another. What the critics said: "Like most of Lee's work, this bites off more than it can chew, but the breadth and energy are impressive." Jonathan Rosenbaum, Chicago Reader. 13. Mo' Better Blues (1990). Total score: 62.625%. Starring: Denzel Washington, Spike Lee, Wesley Snipes, Giancarlo Esposito, John Turturro, Samuel L. Jackson. Plot summary: Jazz trumpeter Bleek Gilliam makes questionable decisions in his professional and romantic lives. 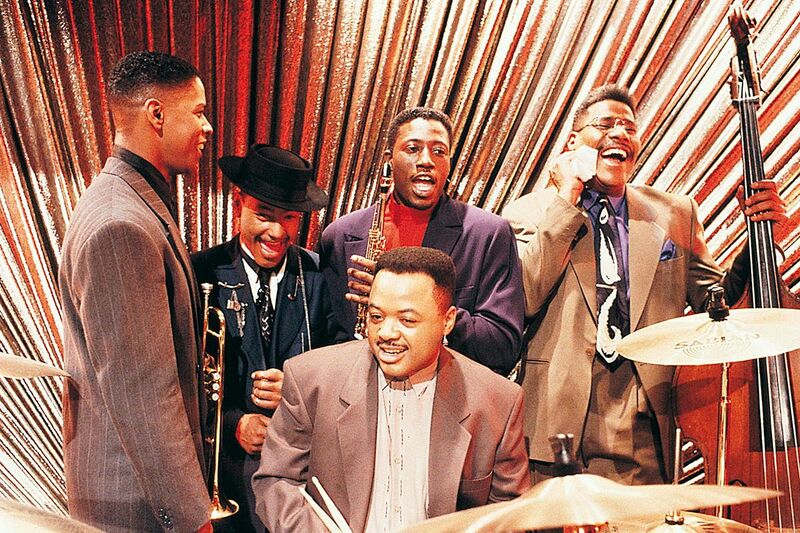 What the critics said: "Few will accuse Spike Lee's Mo' Better Blues of being a masterpiece. But it's still full of the things that make Spike Lee films, well, Spike Lee films. Full of the fun, full of the spirit." Desson Thomson, Washington Post. 12. He Got Game (1998). Total score: 67.125%. Starring: Denzel Washington, Milla Jovovich, Ray Allen, Rosario Dawson, Ned Beatty. 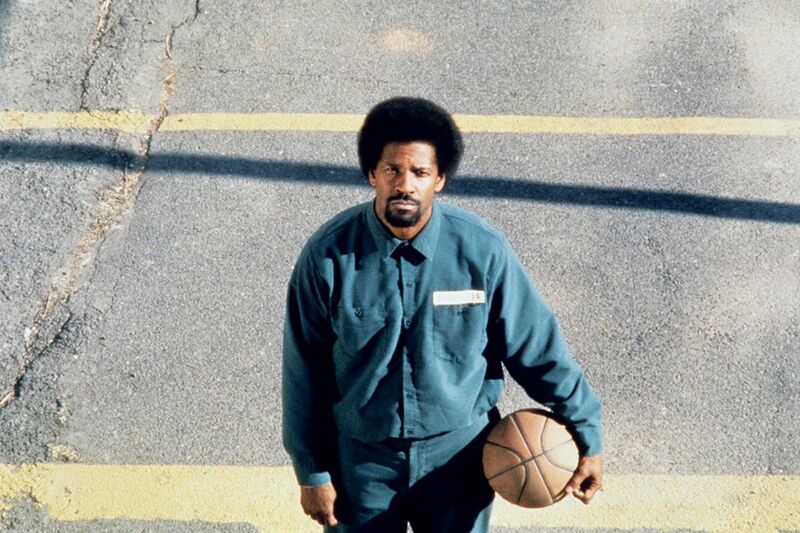 Plot summary: A basketball player's father must try to convince him to go to a college so he can get a shorter sentence. What the critics said: "Lee may never have the narrow focus to sustain a film on storytelling alone, and he may never need it. What he has here is an explosion of spectacular gambits and a great high-concept hook." Janet Maslin, New York Times. 11. 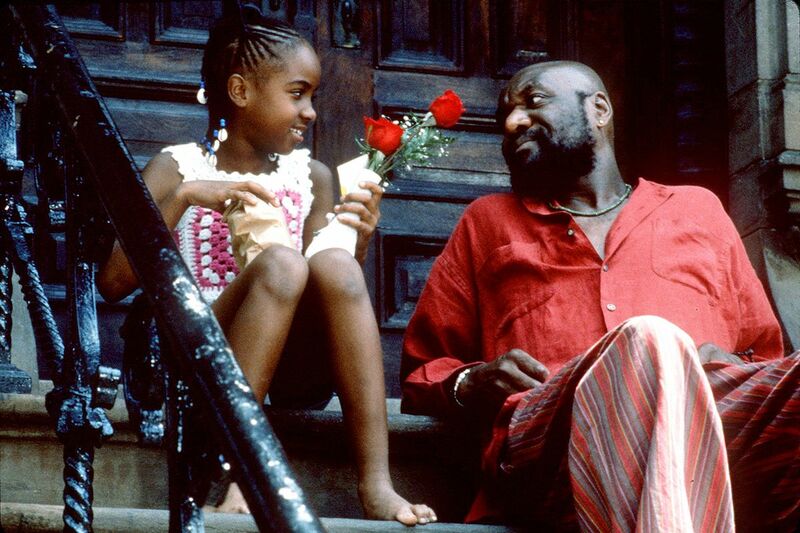 Crooklyn (1994). Total score: 68.125%. Directed by: Spike Lee. Written by: Joie Lee, Spike Lee, Cinqué Lee. Starring: Alfre Woodard, Delroy Lindo, David Patrick Kelly, Isaiah Washington, Zelda Harris. Plot summary: Spike Lee's vibrant semi-autobiographical portrait of a school teacher, her stubborn jazz musician husband and their five kids living in Brooklyn in 1973. What the critics said: "Crooklyn is not in any way an angry film. But thinking about the difference between its world and ours can make you angry, and I think that was one of Lee's purposes here." Roger Ebert, Chicago Sun-Times. 10. 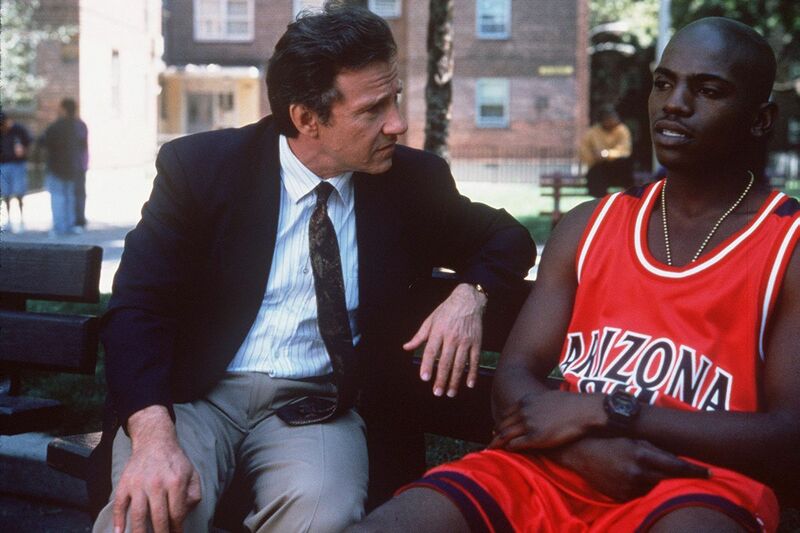 Clockers (1995). Total score: 68.75%. Directed by: Spike Lee. 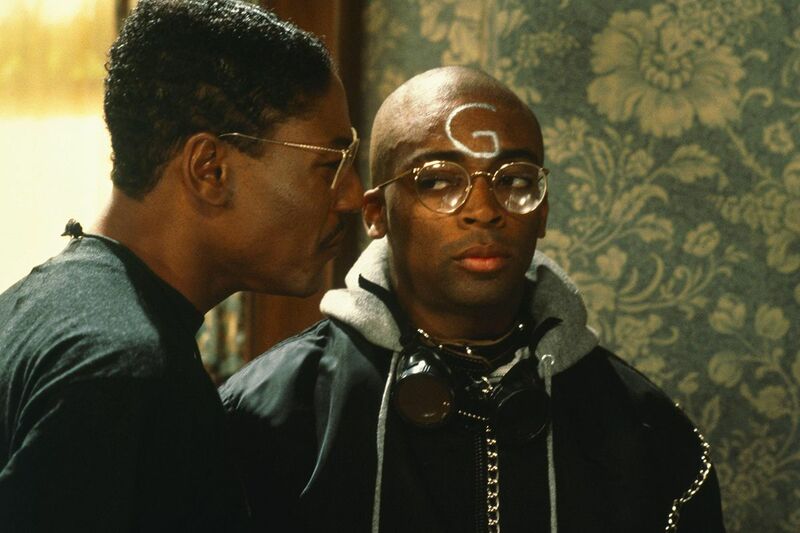 Written by: Richard Price, Spike Lee. Starring: Harvey Keitel, John Turturro, Delroy Lindo, Mekhi Phifer, Isaiah Washington, Keith David, Regina Taylor. Plot summary: Young drug pushers in the projects of Brooklyn live hard dangerous lives, trapped between their drug bosses and the detectives out to stop them. What the critics said: "Lee captures the despair, self-delusion, occasional terror and frequent humor of a praised and popular novel, aided by the potent acting his direction virtually guarantees." Mike Clark, USA Today. 9. Jungle Fever (1991). Total score: 69.25%. Starring: Wesley Snipes, Annabella Sciorra, Spike Lee, Ruby Dee, Samuel L. Jackson, John Turturro. Plot summary: Friends and family of a married black architect react in different ways to his affair with an Italian secretary. What the critics said: "There are so many voices you may think you're swimming through a maelstrom, but thanks to Lee it's all superbly orchestrated." Jonathan Rosenbaum, Chicago Reader. 8. 25th Hour (2002). Total score: 71%. Directed by: Spike Lee. Written by: David Benioff. Starring: Edward Norton, Barry Pepper, Philip Seymour Hoffman, Rosario Dawson, Anna Paquin, Brian Cox. Plot summary: Cornered by the DEA, convicted New York drug dealer Montgomery Brogan reevaluates his life in the 24 remaining hours before facing a seven-year jail term. 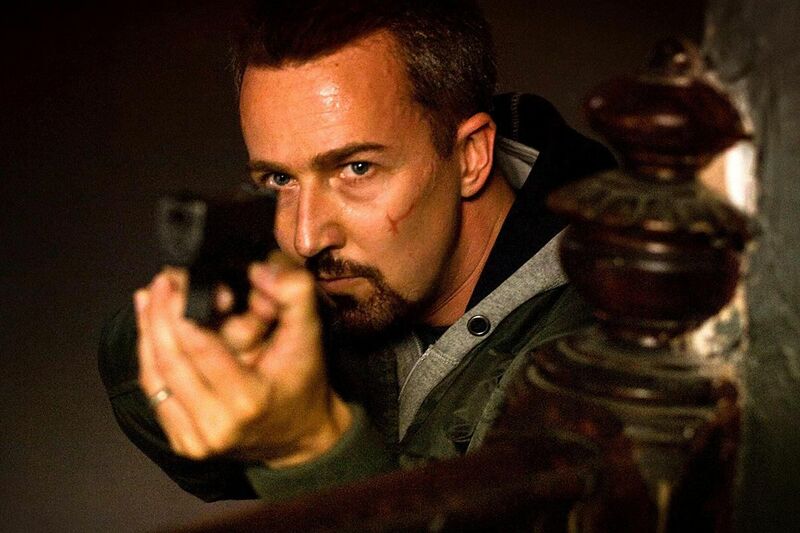 What the critics said: "If 25th Hour does not quite work as a plausible and coherent story, it produces a wrenching, dazzling succession of moods." A.O. Scott, New York Times. 7. 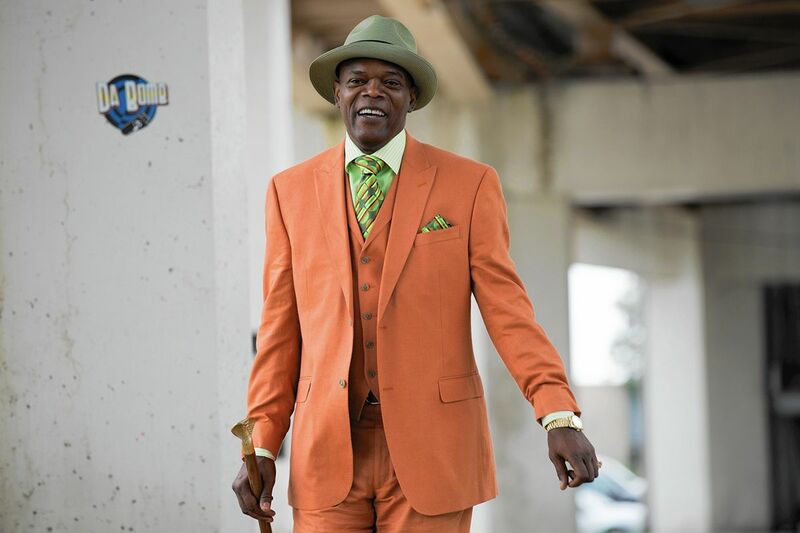 Chi-Raq (2015). Total score: 71.125%. Directed by: Spike Lee. Written by: Kevin Willmott, Spike Lee (based on an Aristophanes play). Starring: Nick Cannon, Teyonah Parris, Wesley Snipes, Angela Bassett, Samuel L. Jackson, John Cusack, Jennifer Husdon. Plot summary: A modern day adaptation of the ancient Greek play Lysistrata by Aristophanes, set against the backdrop of gang violence in Chicago, Illinois. 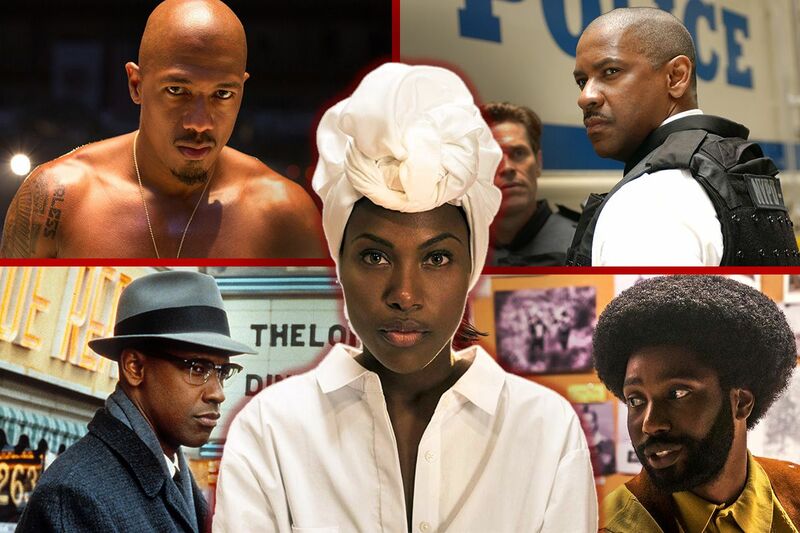 What the critics said: "Lee returns to engaging, enraged form with Chi-Raq, combining social commentary, anger, humor, dramatics and over-the-top style in a sometimes messy mix that uses every trick necessary to put a spotlight on America's poisonous love affair with guns." Linda Barnard, Toronto Star. 6. She's Gotta Have It (1986). Total score: 72.625%. Starring: Tracy Camilla Johns, Tommy Redmond Hicks, John Canada Terrell, Spike Lee. Plot summary: Story of a woman and her three lovers. What the critics said: "Made for less than $30,000, Lee's first feature posed him as a mid-80s rival to Woody Allen, nearly equaling him in the psychological authenticity of his characters and perhaps bettering him in grace and virtuosity and sheer creative glee." Peter Keough, Chicago Reader. 5. Get on the Bus (1996). Total score: 73.125%. Directed by: Spike Lee. Written by: Reggie Rock Bythewood. Starring: Ossie Davis, Charles S. Dutton, Andre Braugher, Hill Harper, Isaiah Washington. 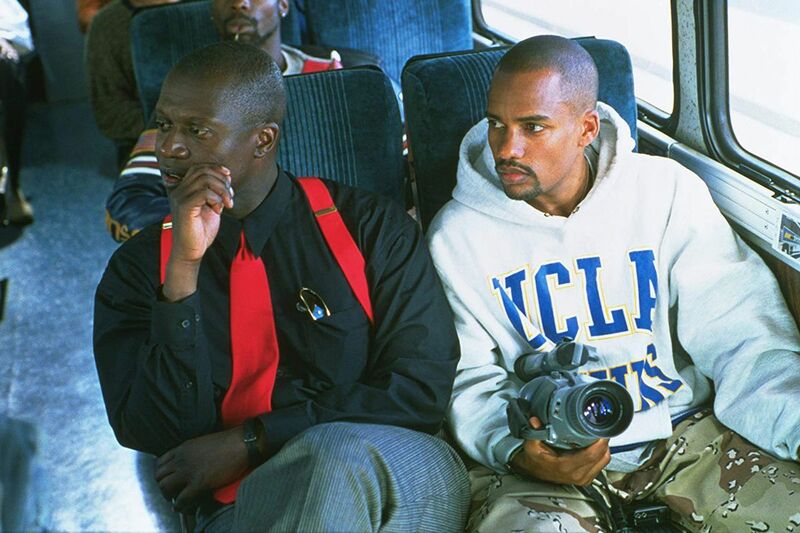 Plot summary: A disparate group of African-American men travel by bus to Washington, DC for the Million Man March. What the critics said: "It's two hours of men sitting on a bus talking, but the talk is alive. Lee keeps the scenes short, so that nothing ever resolves completely." Mick LaSalle, San Francisco Chronicle.